As Autumn Breezes Turn Chilly and Howl — Add Some Extra Warmth! As we near our first wintry days here in Columbia, enjoy a little warmth with your massage! Most of us enjoy the relaxation and relief that heat provides the muscles. With each massage I include a warm pack for the back while legs and feet are massaged and I incorporate warm, moist towels for the neck, face and feet. My massage table is also heated. Of course you may choose to leave these steps out, but if you like them they are included for maximum relaxation. 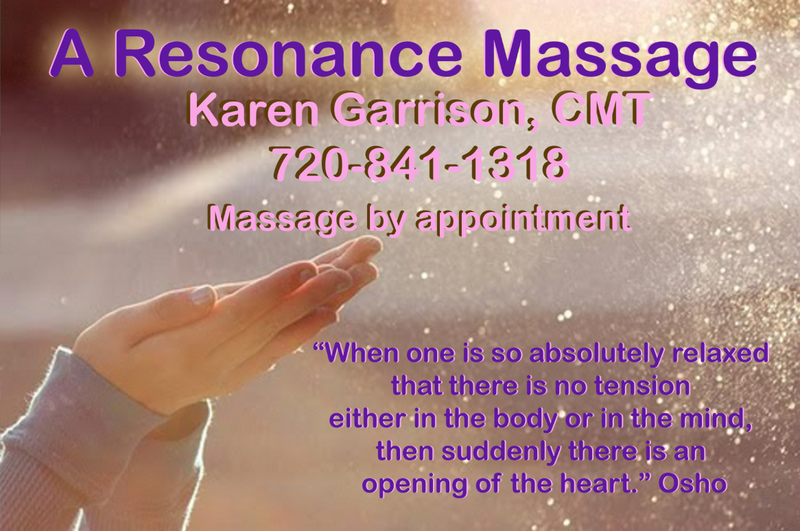 Now is the time to schedule your next massage! Enhance your autumn holidays with warmth and relaxation. Gift Certificates are available to help with your holiday giving! Recently I was asked to provide 30 minute back, neck and shoulder massages as part of a company’s employee appreciation celebration. Great people and company! There was a strong vibe of mutual appreciation going on! I love participating in these positive occasions. Any day or week can be for staff appreciation or wellness that includes massage! Massage breaks provide restorative and renewing energy! Please contact me for details and pricing. Everyone deserves to de-stress, relax and receive professional massage!